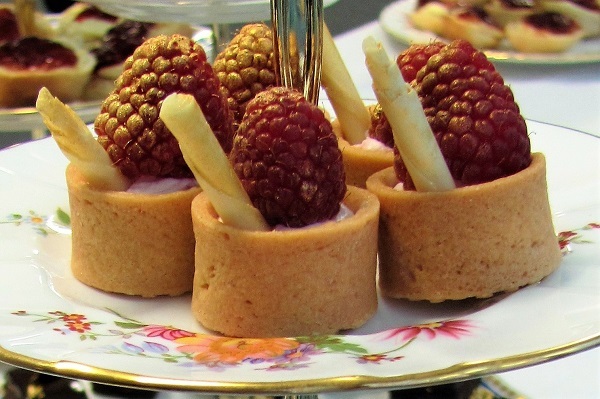 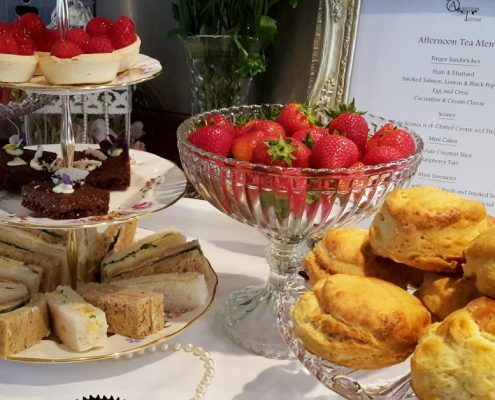 Vintage Flair has paired with a number of excellent caterers to deliver 5* vintage afternoon tea to events throughout London, Essex and Kent. 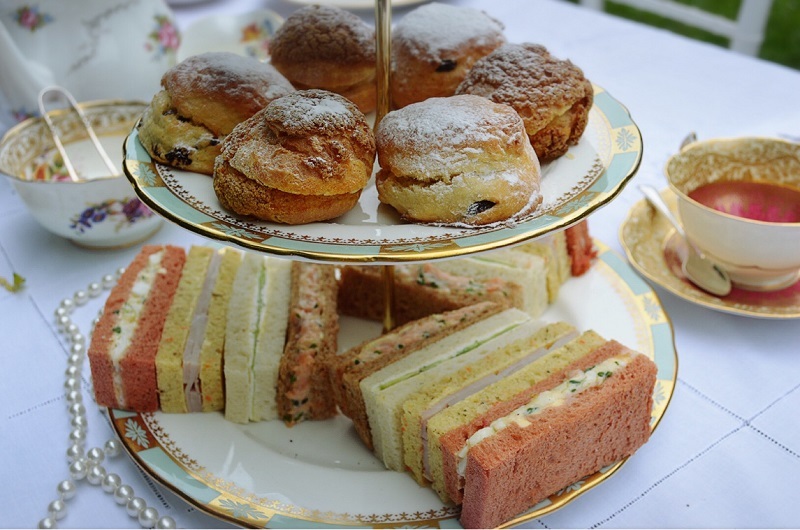 Please ask if you would like our recommendations or for us to work with your selected caterer. 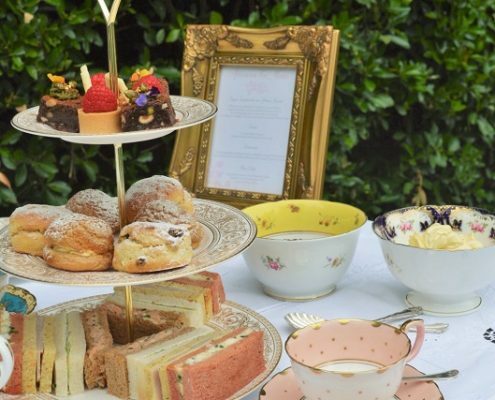 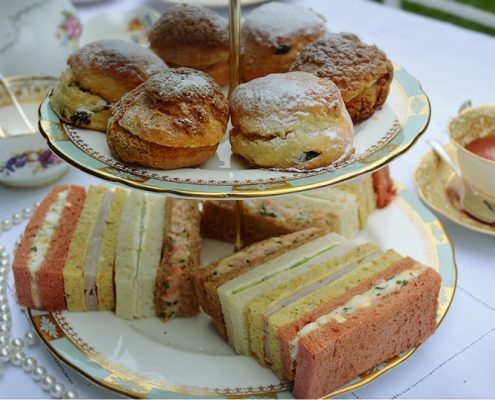 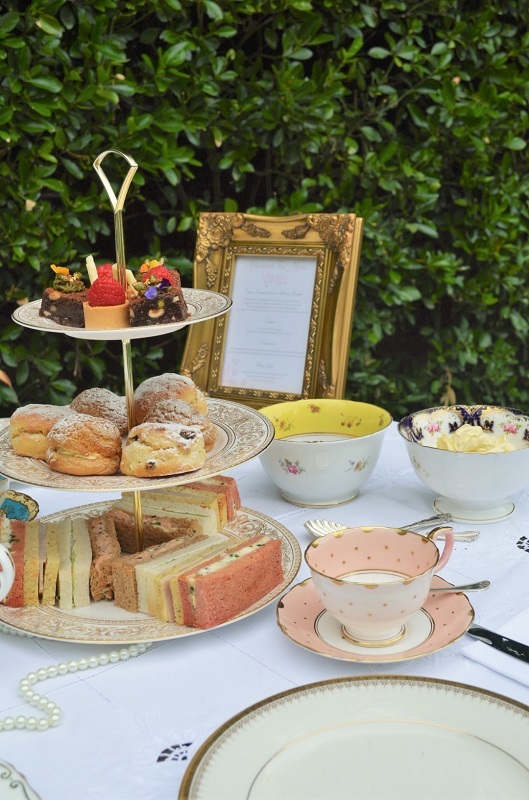 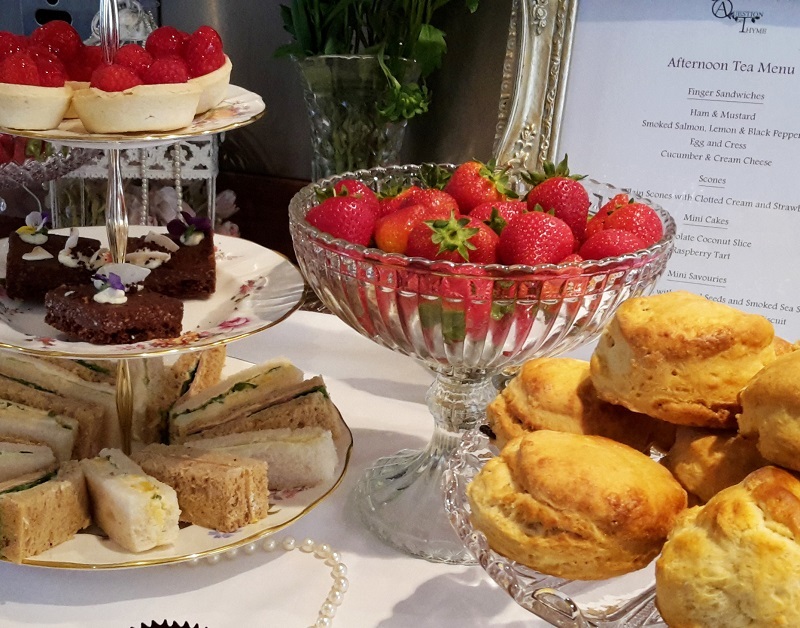 Ideal for all events from weddings to birthday celebrations, vintage afternoon tea can be served as a buffet display or a formal seated arrangement. 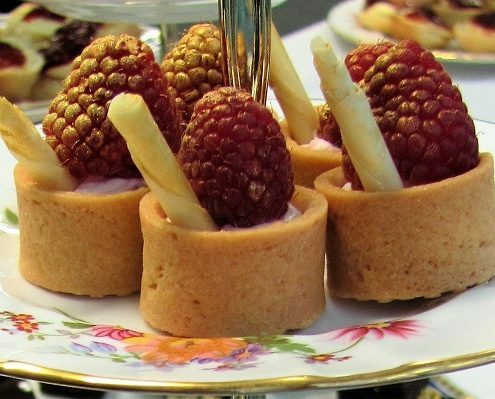 Please e-mail us at info@vintage-flair.co.uk for further details or click here to submit an enquiry form.